JETDOG touched down with its first album, Outer Space Is The Place (you can read what I thought of that one right here), around this time last year. 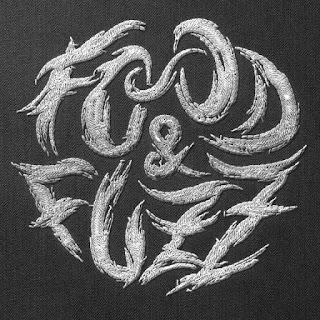 Now back with another cosmic trip, one in which the second vocalist has a more distinct presence in the mix, the fuzzy feedback fun of the last album lives on. Early versions of smoke, perfume & candy opened with the bleary-eyed ride of "jump off", but more recently, "don't drink the kool aid" has been their starter dose. As suggested by that song title, the subtle sense of humor is still in effect as well, giving the roar of pedal effects a warm and semi-sardonic character that helps draw the listener right into the cocoon of pulsating reverb. 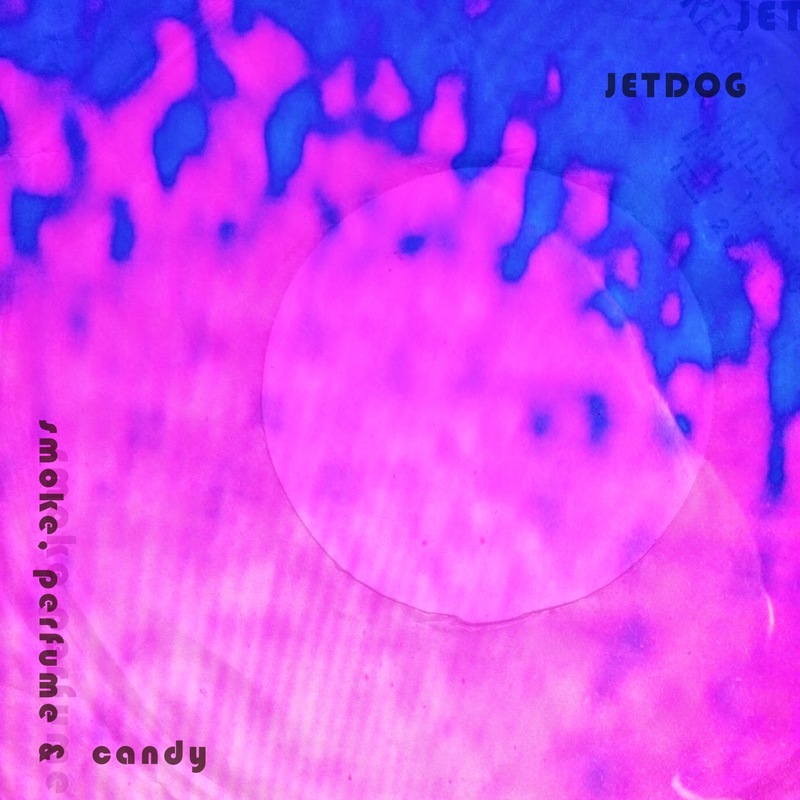 If overwhelming amounts of feedback and deep grooves aren't your thing, JETDOG might not click with your tastes, but for those who are willing to surrender themselves to waves of resonance guided by one main riff each go, there's a whole lot of fun to be had.